#zafulsnap I typically buy mediums to be on the safe side, although smalls typically fit my body as well. 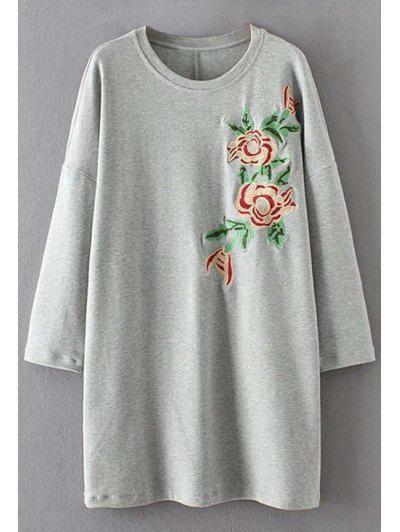 When buying from here, I noticed a couple comments were people say to buy up a size and I would second this. I really like the swimsuit, it\'s great quality and I look forward to wearing it on the beach for spring break! #zafulsnap I purchased this swimsuit in a medium although I can wear a small, I would suggest sizing up to be on the safe side. 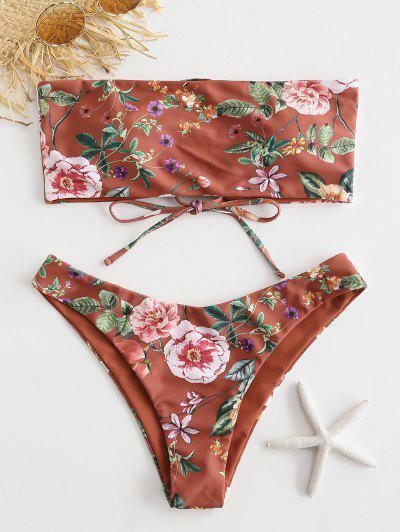 I absolutely love the print of this swimsuit, it\'s definitely in this 2019 season and I\'m excited to wear it in the Bahamas this year! The only problem with this swimsuit is it\'s a little restricting at the arms so it\'s uncomfortable to raise our arms and if you do, the straps will flip up (As shown in picture). This is definitely an instagram worthy suit but I would suggest changing before getting into a beach volleyball match.